Just finished a pitch for the new KeyCamp brochure which reminded me about our camping holiday last year in Cornwall. 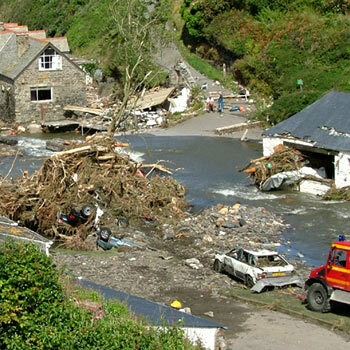 We’d brought a Coleman Weathermaster tent in order to survive the typical English summer, just as well as while we were there the Boscastle disaster happened – 20 miles away from the campsite we were on! Woke up the next day with friends texting me asking if we were ok – I texted back ‘why?’! Holiday was a bit of a washout, but with all this hot weather maybe it’s time to get the tent out, could combine a trip with sailing the Heron?